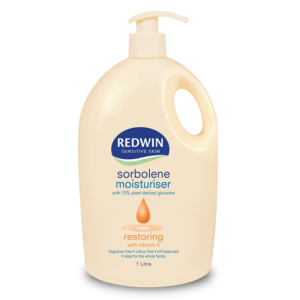 WHAT IS REDWIN BODY LOTION WITH VITAMIN E & EPO FOR? 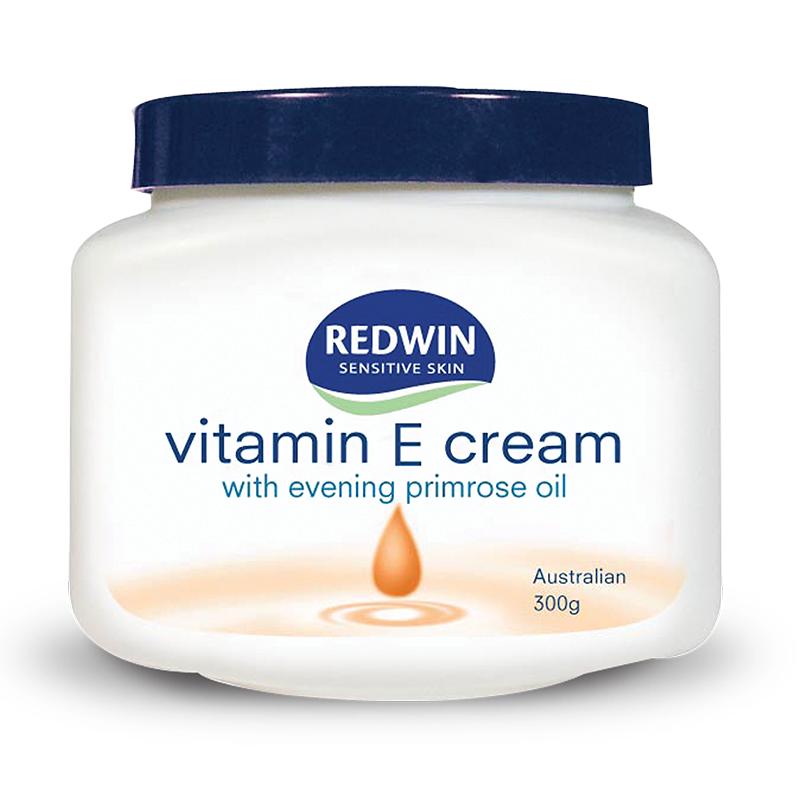 Enriched with vitamin e and evening primrose oil, this luxurious cream will leave your skin looking and feeling hydrated, revitalised and healthy. 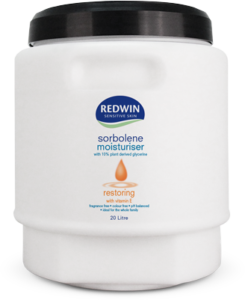 The unique formula has been specially developed for sensitive skin to assist in preventing the visible irritations associated with dry and/or sensitive skin. 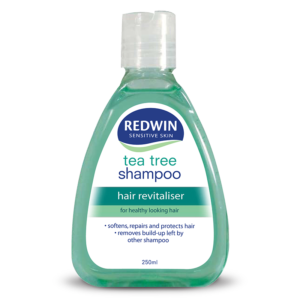 WHO IS REDWIN BODY LOTION WITH VITAMIN E & EPO FOR? 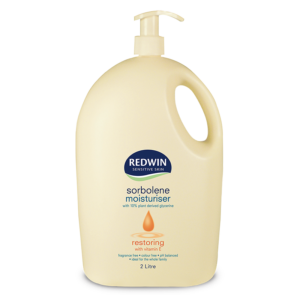 Specifically developed for sensitive skin but suitable for all skin types. 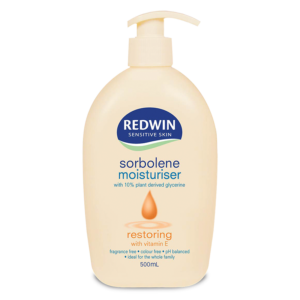 WHEN SHOULD I USE REDWIN BODY LOTION WITH VITAMIN E & EPO? 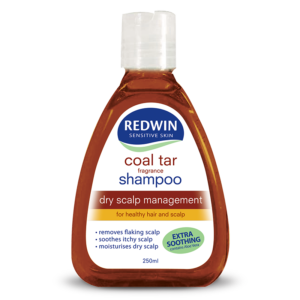 Use twice daily for maximum results, particularly after showering or exposure to wind or sun or after washing hands. 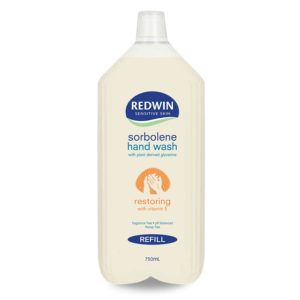 WHY SHOULD I USE REDWIN BODY LOTION WITH VITAMIN E & EPO? 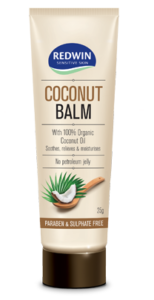 It is one of our best value-for-money hand creams.